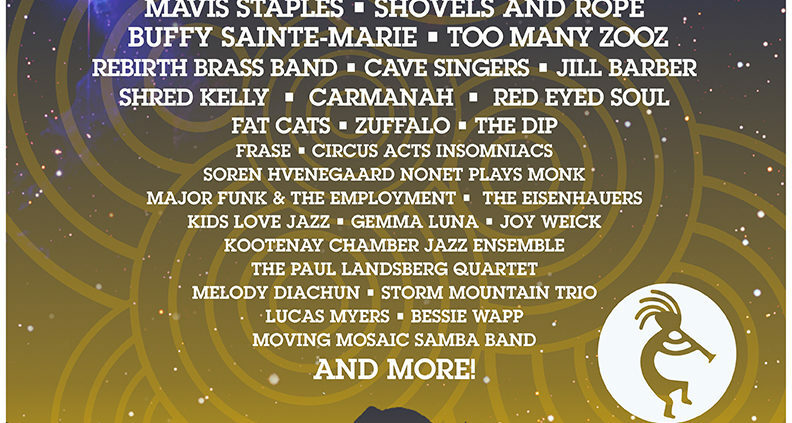 https://kaslojazzfest.com/wp-content/uploads/2019/03/2019-CAMPING-PASSES-ON-SALE.jpg 1534 2028 Kaslo Jazz Etc Society https://kaslojazzfest.com/wp-content/uploads/2018/08/KJEF_2019_website_logo-black.png Kaslo Jazz Etc Society2019-03-05 13:33:042019-03-05 13:33:04Camping Passes On-Sale! https://kaslojazzfest.com/wp-content/uploads/2018/07/Trailer-Blazer-by-Annie-Leibotvitz.jpg 900 638 Kaslo Jazz Etc Society https://kaslojazzfest.com/wp-content/uploads/2018/08/KJEF_2019_website_logo-black.png Kaslo Jazz Etc Society2018-07-27 19:00:082018-07-27 19:00:08TICKET UPDATE! 2018 Early Bird Tickets On-Sale Now! https://kaslojazzfest.com/wp-content/uploads/2017/11/LouisBockner_KJF2017_HighRes-8060830-copy.jpg 4083 3265 Kaslo Jazz Etc Society https://kaslojazzfest.com/wp-content/uploads/2018/08/KJEF_2019_website_logo-black.png Kaslo Jazz Etc Society2017-11-23 16:34:022017-11-23 16:43:172018 Early Bird Tickets On-Sale Now! South Beach Camping Passes On Sale Now! 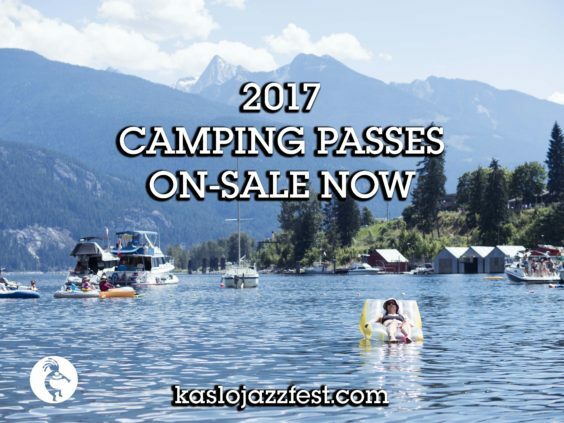 https://kaslojazzfest.com/wp-content/uploads/2017/02/Camping-Passes-On-Sale-2017.jpg 3456 4608 Kaslo Jazz Etc Society https://kaslojazzfest.com/wp-content/uploads/2018/08/KJEF_2019_website_logo-black.png Kaslo Jazz Etc Society2017-02-02 21:31:232017-02-02 21:34:27South Beach Camping Passes On Sale Now! https://kaslojazzfest.com/wp-content/uploads/2016/10/button_tickets.png 314 314 Kaslo Jazz Etc Society https://kaslojazzfest.com/wp-content/uploads/2018/08/KJEF_2019_website_logo-black.png Kaslo Jazz Etc Society2016-10-27 23:07:572016-10-27 23:19:39Get ready for 2017!